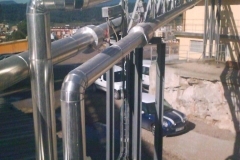 In Caldereria Rovira we are qualified to achieve any client requirement for industrial installations. We work worldwide, no matter the location of costumer premises. We are officially authorized to build pressure systems, fluid installations, gas facilities, oil facilities and fire protection systems. 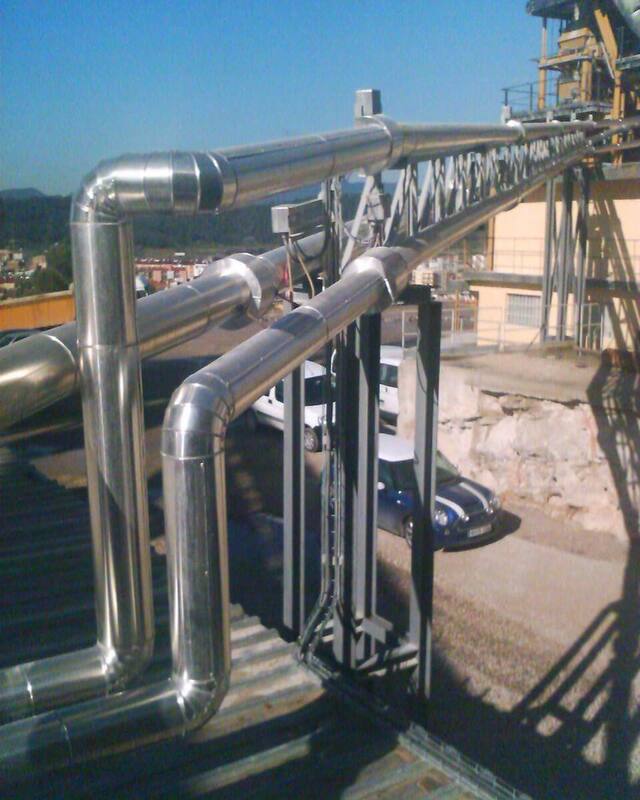 We also perform preventive or specific industrial maintenance.